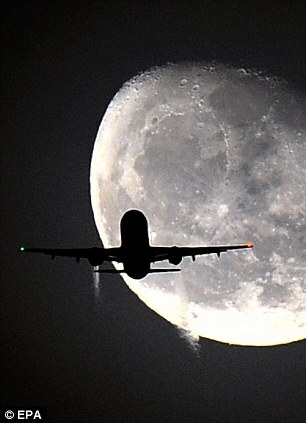 Are you ready to go for a 500,000 miles Moon round trip for 'just' £100million? Well if you do, good news is that you can actually 'fly' to Moon for just £100million, as a British company is offering seats to adventurers willing to go the extra mile on a historic journey to the moon. The first 500,000-mile round trip in a converted Soviet-era space station could take place as early as 2015.